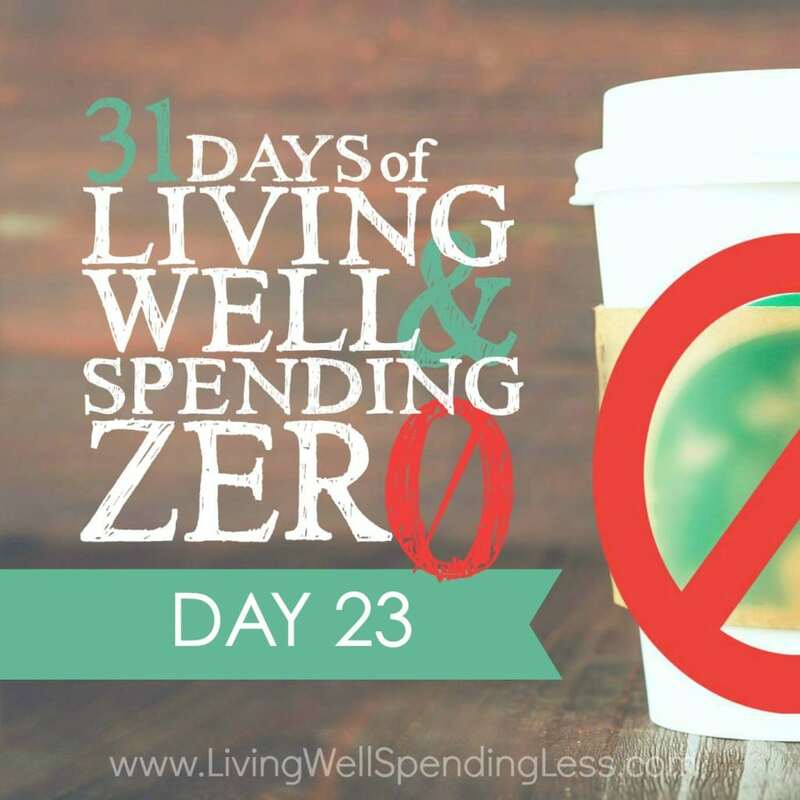 This is the twenty-third day of our 31 Days of Living Well & Spending Zero challenge. Start with Day One here. 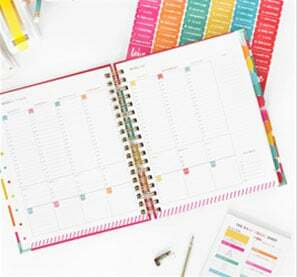 Have you ever gotten to the end of the month and thought to yourself, “Where the heck did all my money go?” (If not, then you are clearly a much better money manager than I am!) 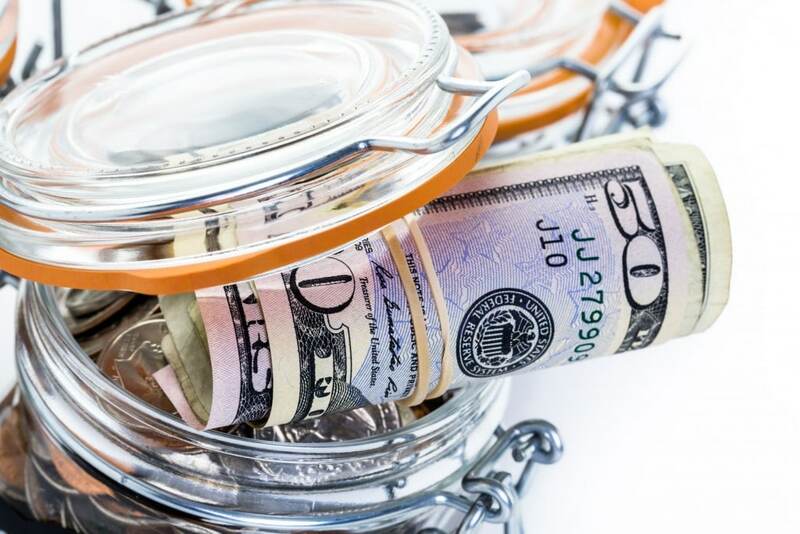 Life can get hectic and it is easy to lose track of our money sometimes, but chances are you’ve got at least a little money hidden out there somewhere, or you are missing an opportunity to make some. Today we’re going to find it! Did you know that on average, people have $90 in loose change just lying around their house? It’s true! And there’s even more free money to find out there—you just need to know where to look. Today is the day to check all those pockets … and more. Go through your change jars, couch cushions, the console and glove compartment in your car, and any other sneaky places where money hides, and count it up! You aren’t spending, but you can be finding! My kids simply love doing this—we all go on a money hunt and sort through any places we can think of where money hides. What about those old coat pockets? How about purses? Or the laundry pile? Once you’ve gathered all the change you can find, take it in to your local bank. Though nowadays most banks accept loose change, if yours doesn’t, you’ll have to put it into rolls or trade it in at a Coinstar machine. (You can find the nearest Coinstar right from the homepage of their website. Just keep in mind that they’ll charge a commission, unless you trade in your coins for a grocery card (which can be handy!) or store credit. 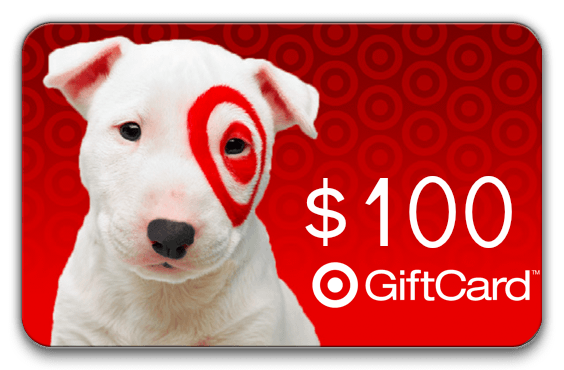 Gift cards and certificates are pretty easy to lose track of. So it’s time to search the bottom of your purse, your junk drawer, and wherever you keep old birthday cards. Whether they are Scrip cards you bought from your school fundraiser or other items you’ve received or purchased and forgotten, the first thing you want to do when you find them is determine whether they have a balance. To check, simply call the number on the back. Then write the dollar amount right on the front with a Sharpie. Go through your inbox and search words like “credit,” “certificate,” and “redeem” to see if you have anything floating around. I like to keep a folder on my desktop to track these items, but now’s the time to get a filing system in place so you can remember them for future use. Some insurance companies, like Humana, offer member benefits that allow you to redeem activity points for gift certificates. Many credit card companies also offer points and benefits for members. You may just have a few assets that you didn’t even realize! As I mentioned above, Swagbucks is an online service that gives you credit for searching the web or for printing coupons. You simply search the web using the Swagbucks search engine to earn credits (“swagbucks”) that you can trade in for gift cards to online retailers like Amazon or brick-and-mortar retailers like Starbucks. 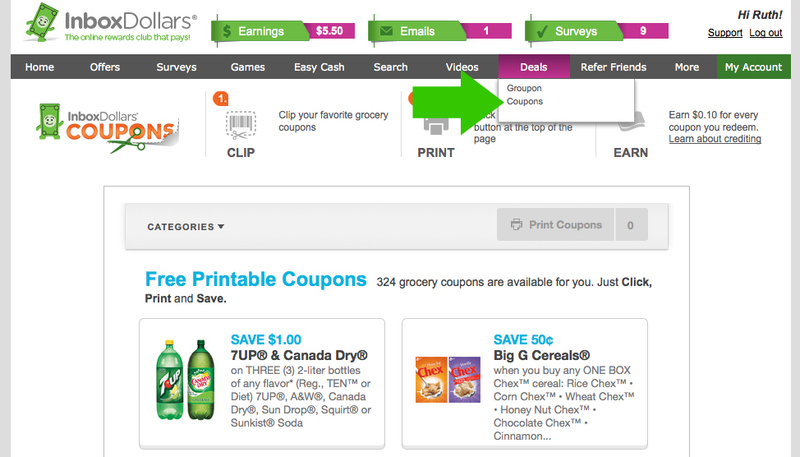 You can also earn credits by taking quizzes, watching videos, and printing coupons. While you won’t earn a fortune at Swagbucks, it doesn’t hurt to get a little free money for something like surfing the web, which we all know you were going to do anyway … right? There are a number of other sites like Recyclebank, InboxDollars, and Ebates that allow you to earn money while you shop, surf the web, take short surveys, watch videos, or give consumer opinions. Those I’ve mentioned seem to have better results than some others that can send you on endless “spam odysseys” all over the Internet. Obviously, spending money to earn or save money is not recommended (seeing as you’ve committed to spending zero), but it doesn’t hurt to sign up and see if you can generate some income without shopping! Today’s assignment is to get creative and think up all those hidden bonuses. Make a comprehensive list to track all that free money you might miss out on or lose track of! This is so true. I used to use swag bucks many years ago. I might have to reconsider. Thanks for sharing. Loved the shout out to my employer, Humana! They have offer multiple ways to save money and to earn money through their various employee programs. 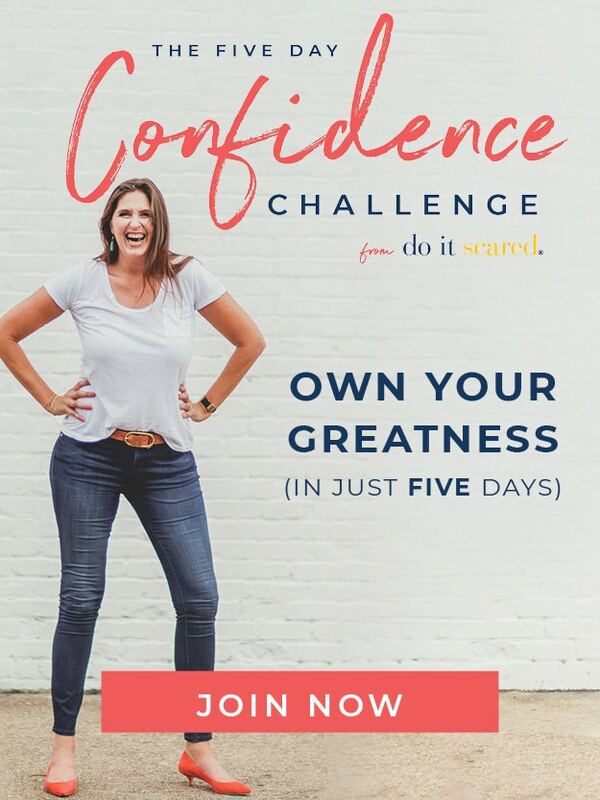 They are a great company to work for and practice what they preach about wellness.